This presidential election season has seen an increase in hate crimes. We believe the hateful and inflammatory rhetoric that some of our public officials are engaging in is a contributing factor to this increase. Representative Cicilline (D, RI-1) is introducing the “Hate Crimes Prevention Act” this week. This legislation is crafted to address the increase in hate crimes and prevent individuals who have been convicted of a misdemeanor hate crime from buying or possessing firearms. Between 2010 and 2014, there were over 43,000 hate crimes committed in the U.S. that involved a gun. According to the Southern Poverty Law Center, 59% of domestic terror attacks that occurred between April 2009 and February 2015 involved a gun. 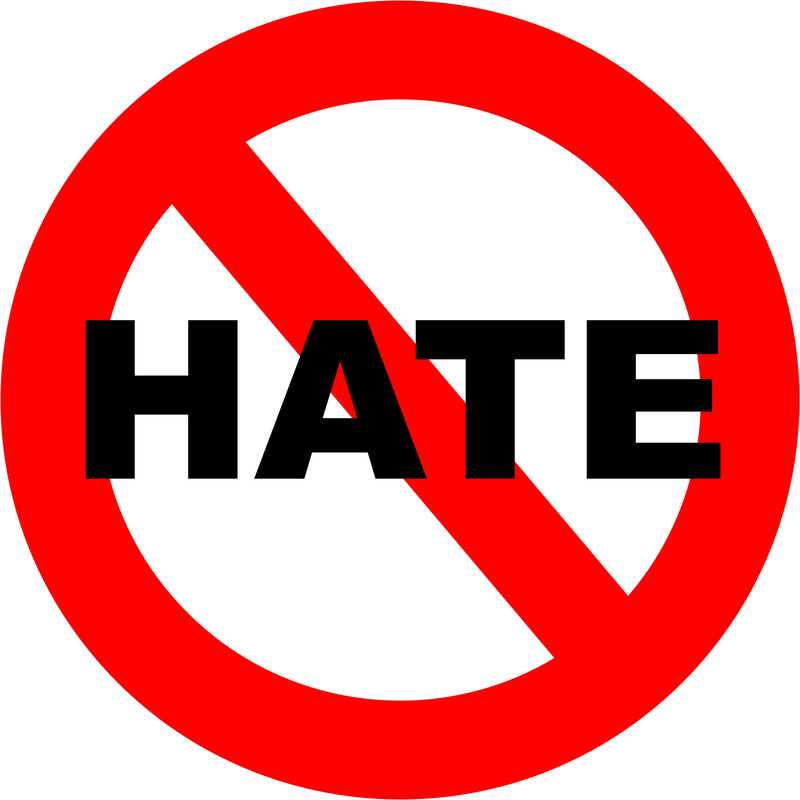 Rep. Cicilline plans to introduce the “Hate Crimes Prevention Act” this week, and we ask that you contact your Representative and urge them to become a co-sponsor of this legislation.